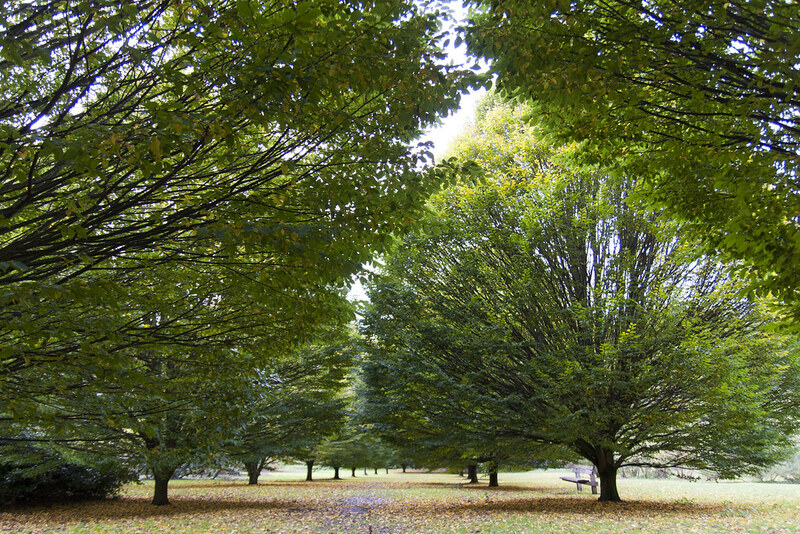 Created in the 1970s on the site of the former Maidstone Zoo and its adjacent woodland and orchard, Cobtree Manor Park has since been planted with over 600 different species of trees and shrubs. 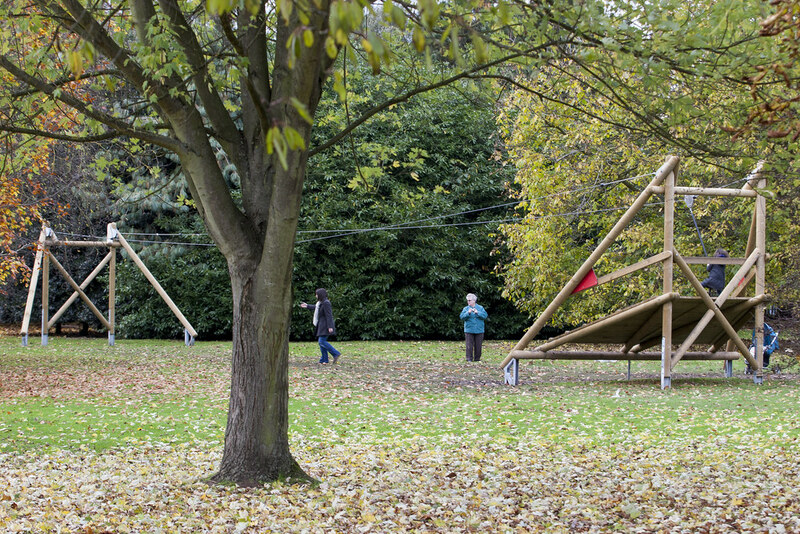 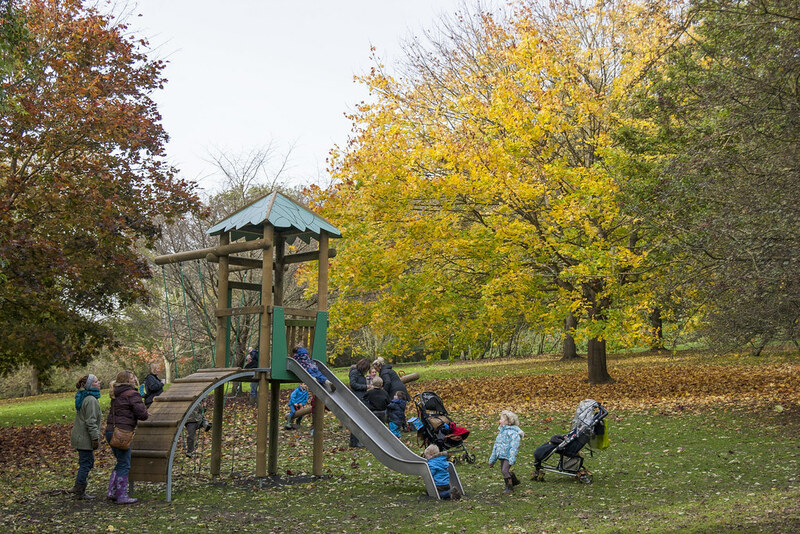 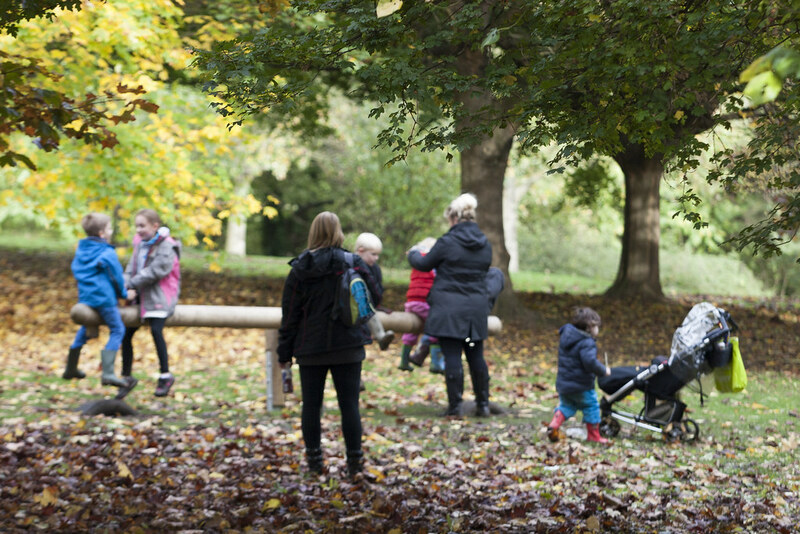 A range of modern adventure playground facilities now complement the unusual hilly parkland which still retains some of the buildings left over from its previous incarnation – there aren’t many parks around which can boast their own Elephant House. 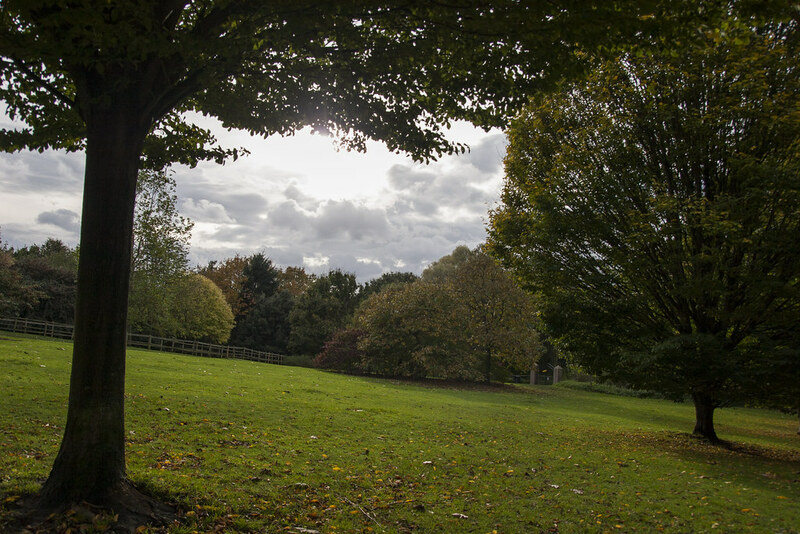 An array of exotic plants can be found in the Arboretum, or Parkland Garden, which lies on the eastern side of the park through a set of commemorative gates. 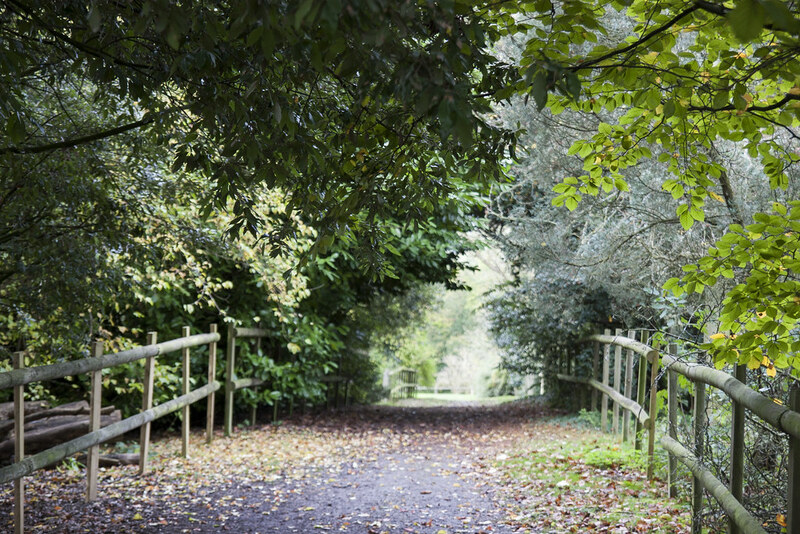 Eucalyptus, Paulownia and Catalpa trees can be found here, along with a handsome avenue of hornbeams, which can all be seen from the fenced-off bridleways which run through this part of the park. 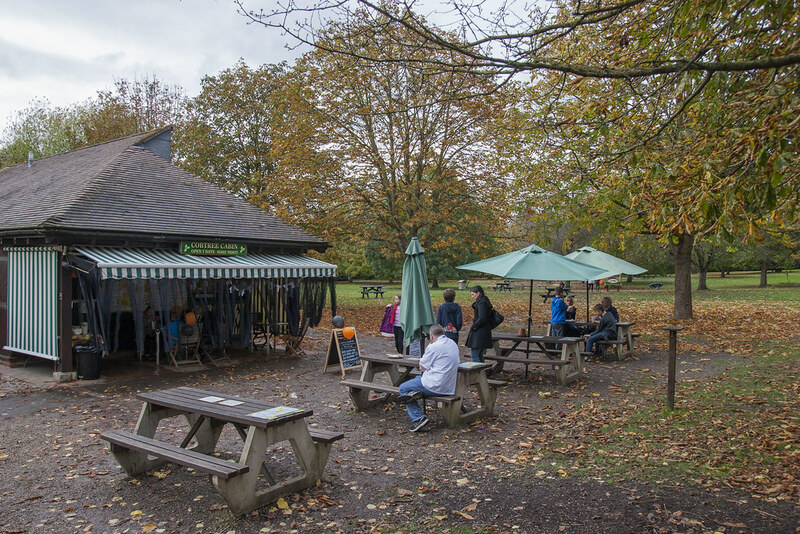 By the main entrance, the popular Cobtree Cabin Café serves hot and cold food and is open seven days a week all year round. 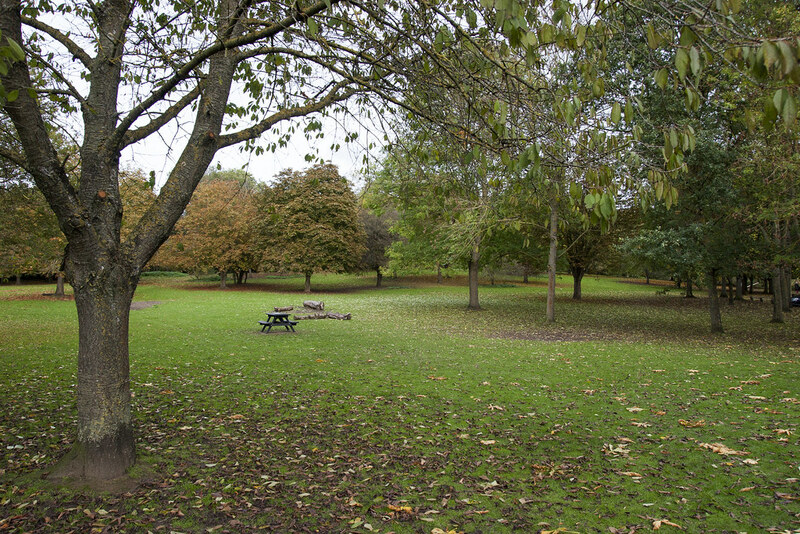 Nearby there’s a picnic area and modern play equipment including swings, slides and a zip wire, and open lawns with mature woodland stretching away to the north and west.